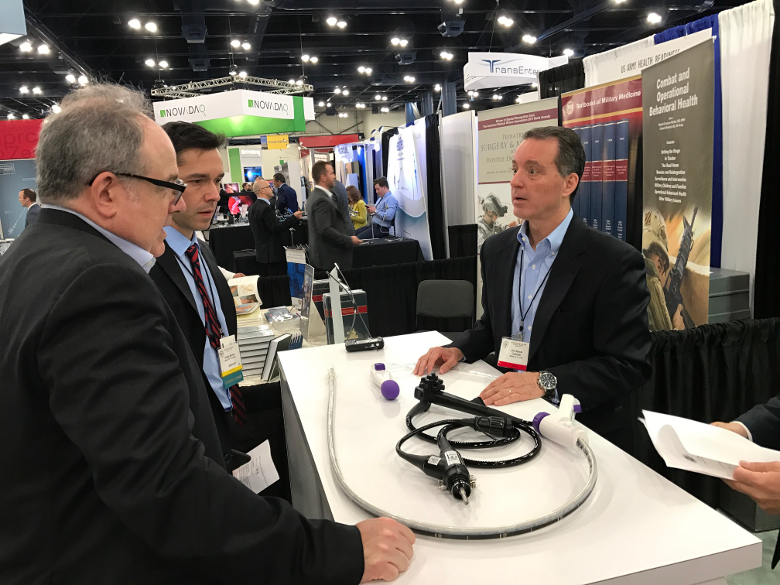 Jim Soares explains DiLumen to physicians at the SAGES exhibition floor. 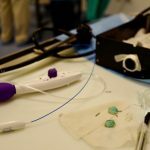 In short This is our report about the first convention Lumendi staff attended. 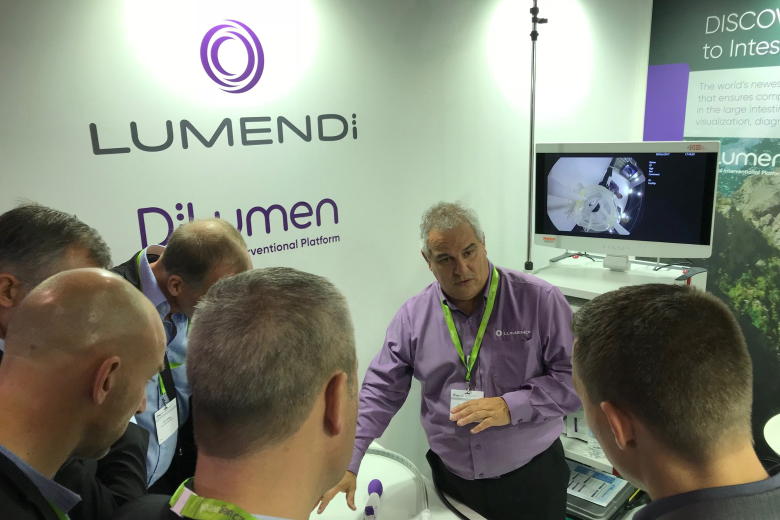 We exhibited our DiLumen platform of products. This year’s most important exhibition for us is the DDW17 i.e. the Digestive Disease Week 2017 that will be held May 6 – 9 in Chicago. DDW17. 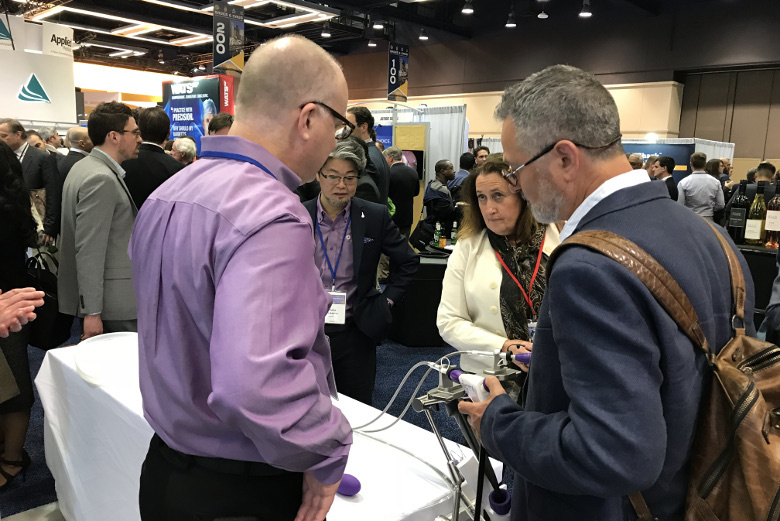 SAGES allowed us to experience first hand, how receptive doctors would be for our product when just walking by our booth. 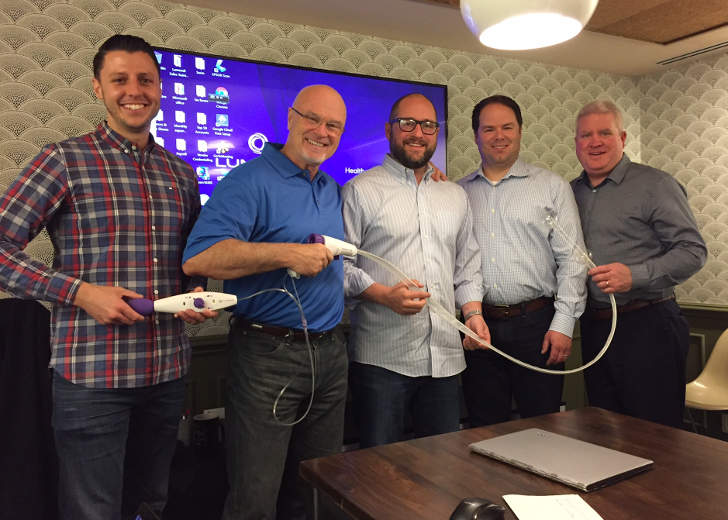 We were also able to test, how well our explanations and printed material would resonate with this group of users/potential clients. #SAGES has over 6,000 members worldwide. Hence, many of these as well as others attend its annual convention. Accordingly, in order to accommodate all delegates and exhibitors, it has to use a venue such as the George R. Brown Convention Center. Delegates attend paper presentations and panel sessions where research is being discussed. Also, the program offers attendees continuous education courses. Of course, it also has exhibition space for rent. 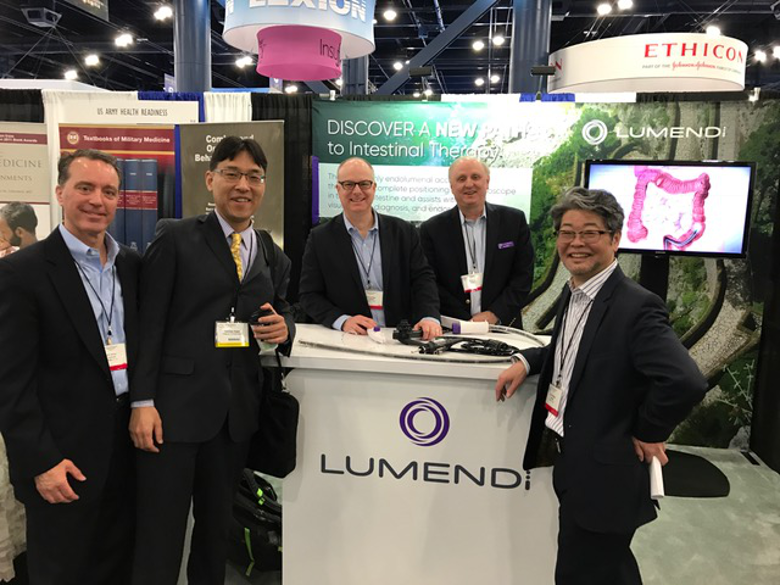 That is what Lumendi did to have its own booth. 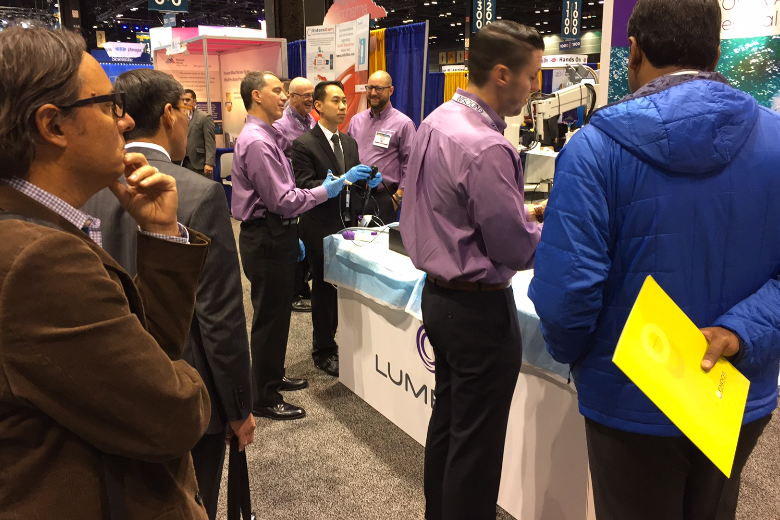 For Lumendi and other commercial entities, an event such as SAGES offers the opportunity to reach out the customers on the convention floor. 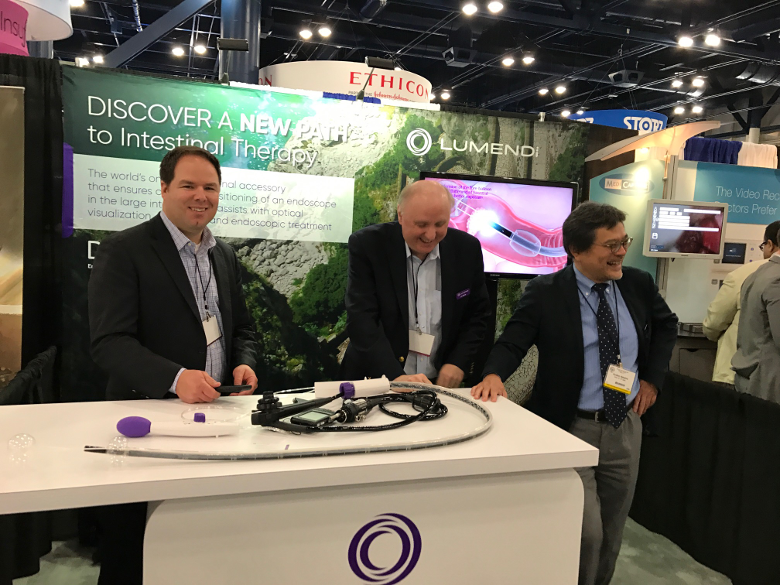 Sean O’Hara, Jim White, Kiyokazu Nakajima (Clinical Advisory Board), having a laught during the SAGE conference. Most things went according to plan. Of course, we had some minor mishaps. But as we know from our own experiences, things never go 100% according to plan. You have to live with that. For instance, while on the drawing board our stand looked well planned, in-midst of all the other exhibitors with their own visuals it was small in comparison. One of the difficulties one deals with is how many visual attention one should create or generate. And if it is too much, will the corporate brand suffer and not be strengthened as it should be at such event. 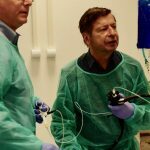 We are still exploring these things and trying to find our most effective way in attracting, for instance, many gastrointestinal and endoscopic surgeons to start using our product. What are your experiences with exhibitions? What made conventions memorable for you when you attended as an exhibitor? What made some vendor booths more interesting than others in cases were you attended as a delegate (i.e. checking out what vendors had to offer)? Maybe the colour oft the exhibition booth could be more appealing. I understand, to meet the liking of a certain audience is not easy. How many visitors have shown really deep interest in the displayed device? Or even better, would like to apply it soon by themselves? – „must have“ or similar. Thanks so much for this comment. Yes finding the right colors while appealing to one’s target audience is not very easy. Our experience at SAGES annual convention in Houston illustrates this nicely. 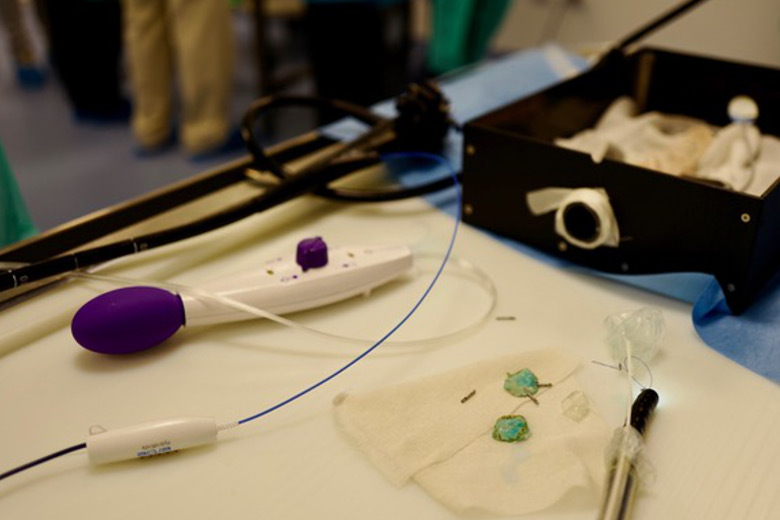 There are thousands of doctors working with some kind of endoscope and depending upon the procedure, our product will allow these experts to do even better work and perform their tasks faster. All for the benefit of their patients. 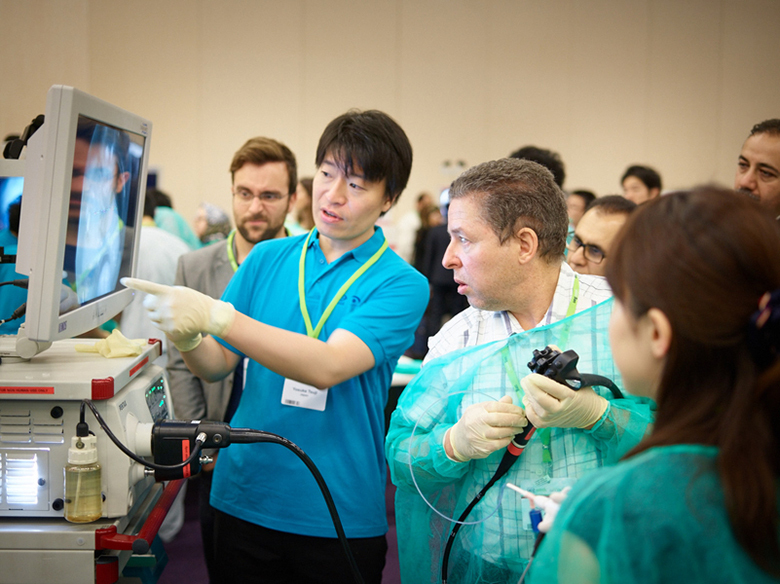 Nevertheless, when these doctors or other professionals attend a meeting, they are usually not that willing to fill out a form when visiting many of the booths they visit on the exhibition floor. As well, they might fill it out. But how meaningful will their reply be? 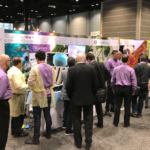 However, one important indicator is the amount of traffic you get at your booth and how much time is being spent by those visiting. 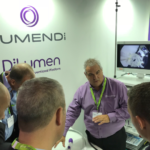 we were definitely busy explaining DiLumen to those visiting our booth. As importantly, they took the time to allow us to explain our device. They wanted to hold it in their hand and so forth. Something a mailed brochure could not have achieved for us. 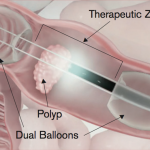 The next important thing is our clinical tests and the results of these. But we will keep you posted about how we are progressing on those. Thanks again so much for taking the time to stop by.